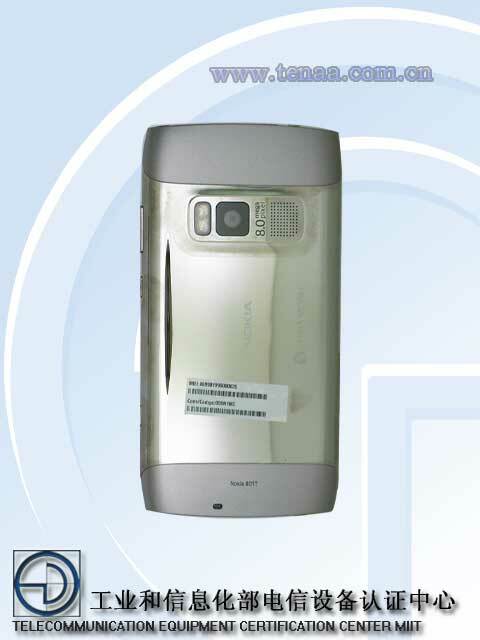 Nokia 801T is a codename of a symbian Powered smartphone which will hit the China soon. It is a dual-mode quad-band GSM and TD-SCDMA network that’s mean it can be used globally with any network. Its specs and images have revealed through a Chinese website and I want to say thanks to gsmarena.com which provided us an idea about this handset. Check the specs sheet of this Nokia handset below. 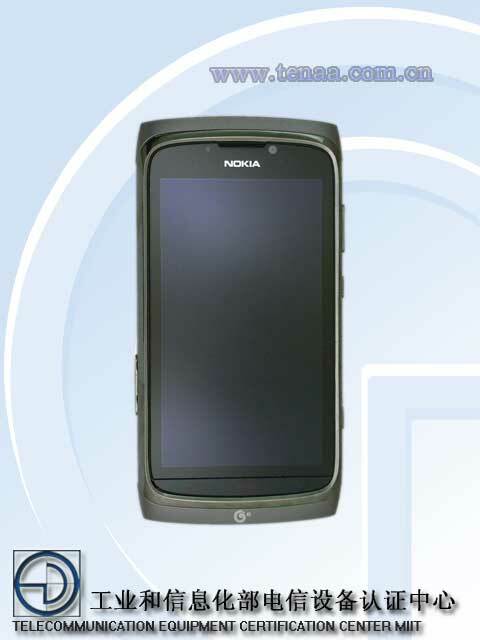 Unfortunately, Nokia 801T is not a Windows 7 Mango powered device but it will run on the Symbian^3 platform ; no idea whether it is Anna or Belle. It will pack with 4.3 inch display which comes with an nHD resolution .There is an 8MP camera on the back and you will find no visible buttons on the front side of this handset. 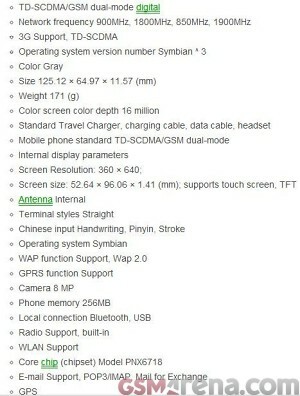 Nokia 801T China Symbian Phone will feature with 256MB which means it is not a high end device. The weight of this smartphone is around 171 g.
We don’t know when exactly Nokia will launch 801T handset in the China Market.